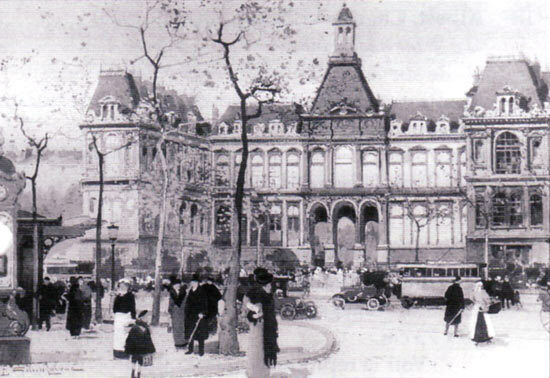 Built by François 1er in the 16th century the Hôtel de Ville – the Town Hall – was burnt down during the events of 1871. Beyond restoration, a new building in the Renaissances style was commissioned to the architect Ballu. It was completed in 1882. Hundred and then statues of celebrities grace its facade.